Our philosophy on engagement rings: anything's possible. 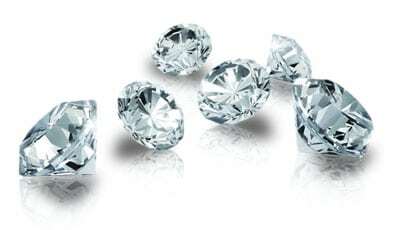 Whether you're pairing one of our diamonds or you have heirloom stone you wish to incorporate in a setting of your choice. 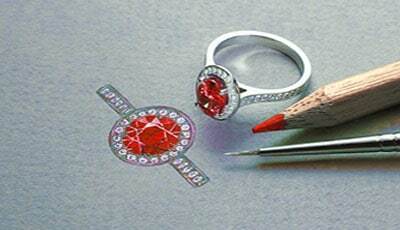 We will design and create your ring to exacting specifications. 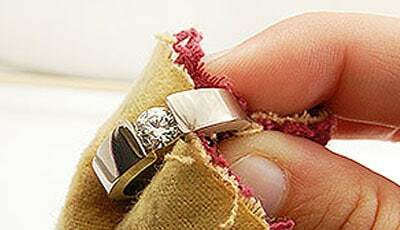 With our help, we can create you a ring that not only one of a kind, just like your partner. We are here to help you every step of the way. 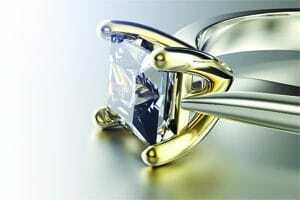 For most people, buy an engagement ring can be quite daunting and a little overwhelming. 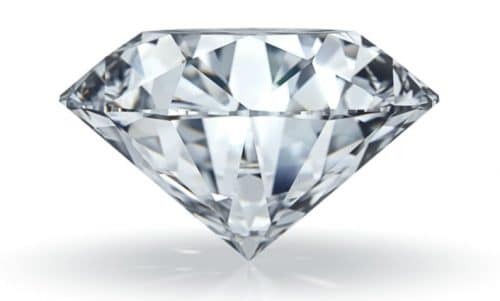 Our expert team, will help you create the ring of dreams. Absolutely thrilled with the bespoke ring Rubie Rae put together for my proposal. From start to finish Robert handled every request and design alteration with a real personal service. 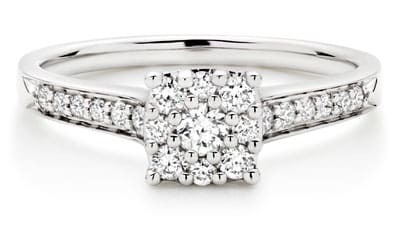 With a few of my own ideas, Robert and the team's professional know how we achieved an engagement ring that meant far more to me than the high street alternative .There are many beautiful rings on the high street but this is bespoke, a one off like no other. Stunning ring, great service and I'd have no hesitation in recommending Robert and the Rubie Rae team to anyone in my position. Rubie Rae offer a fantastic bespoke experience. Robert’s communication was excellent throughout. From designing the ring to purchasing the diamond it was great to have someone who you can trust and who offers expert and genuine advice. 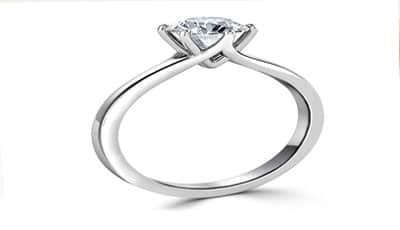 The end result is a stunning engagement ring for my new fiancé and a return visit to design the wedding bands! 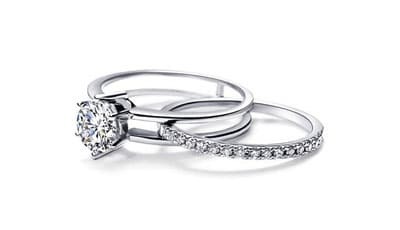 Buying an engagement ring was a real venture into the unknown for someone who had no experience of buying jewellery, never mind designing a bespoke piece! Rubie Rae were able to guide me every step of the way and I couldn’t recommend them highly enough. Excellent from the first contact to the final delivery. Need help creating your perfect piece of bespoke jewellery?